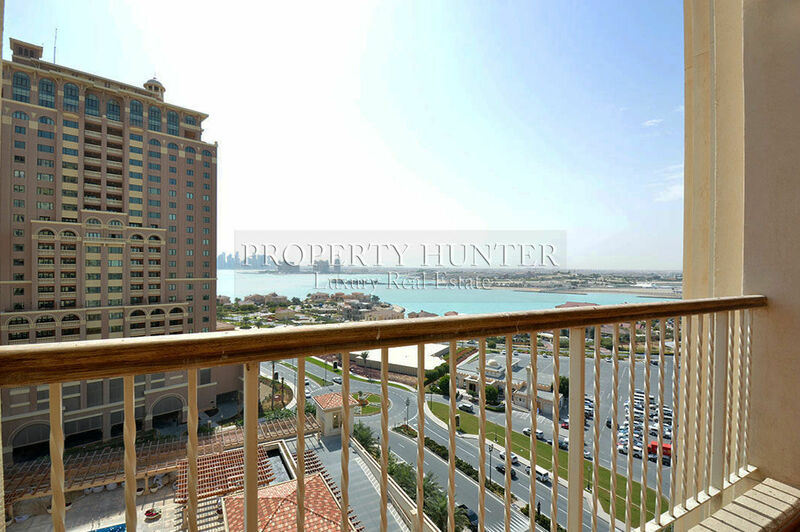 Property Hunter has listed a two-bedroom apartment in the Porto Arabia luxury apartment complex, one of Qatar's hotspots, for $824,074. The apartment features two bedrooms and two bathrooms, and offers more than 1,800 square feet of living space. Large windows bring a lot of light in and offer stunning views of the marina outside the apartment. A balcony offers a great space to start your day, watch the neighborhood pass by or read a book after a long day. Light-colored tiles flow throughout the apartment, and most walls are painted in a neutral tone that almost blends with the tile flooring, making the apartment’s rooms appear larger. Built in wardrobes increase the usable space in the apartment and provide spaces to store personal belongings. 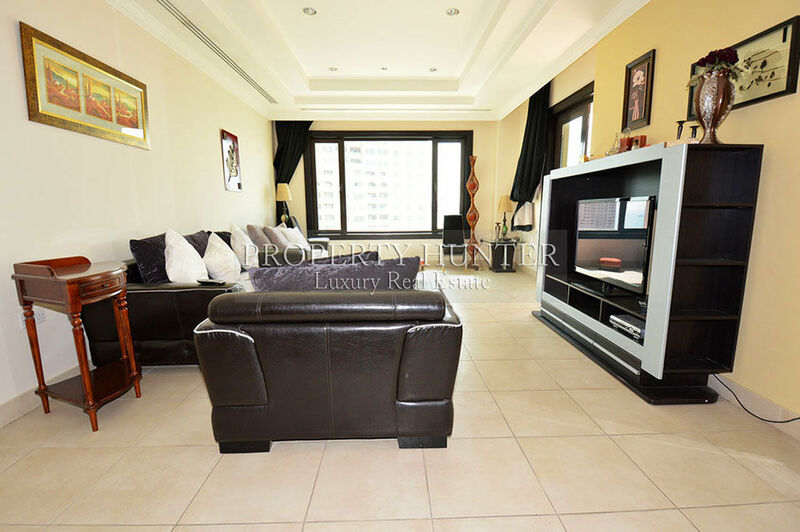 This large apartment comes with a fully outfitted kitchen, high-end finishes and central air conditioning. The complex includes covered parking for each apartment, a building management system, and security available 24 hours a day, seven days a week. Concierge service is also available 24 hours a day.